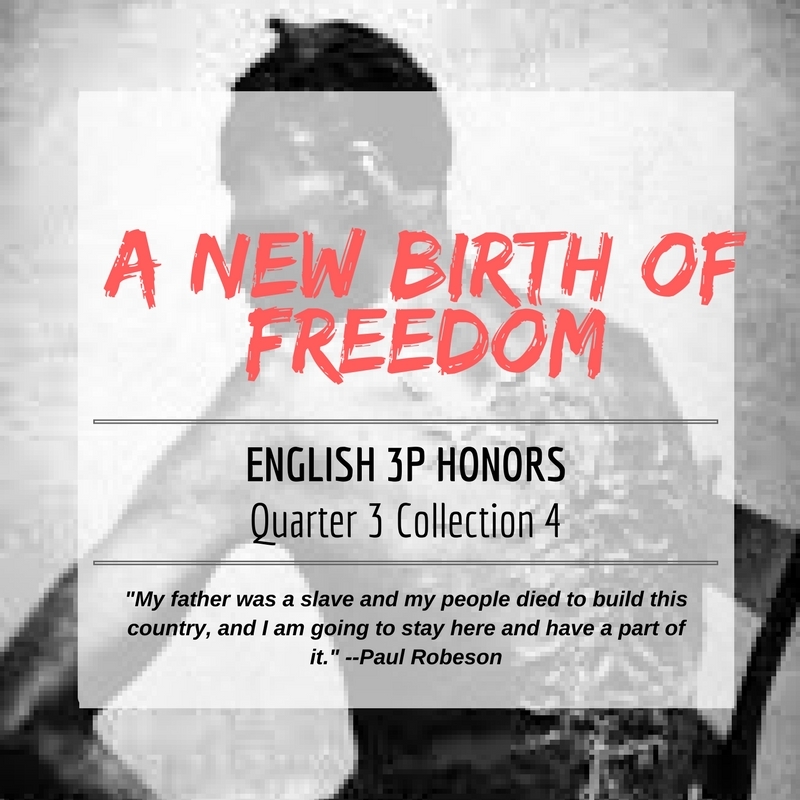 After reading and discussing historical texts focused on the work of bringing freedom and justice to all members of society, students will synthesize their ideas by preparing a persuasive speech about a kind of freedom they would like to see expanded in today’s world. How do 19th Century American authors’ explore and expand ideas of freedom? 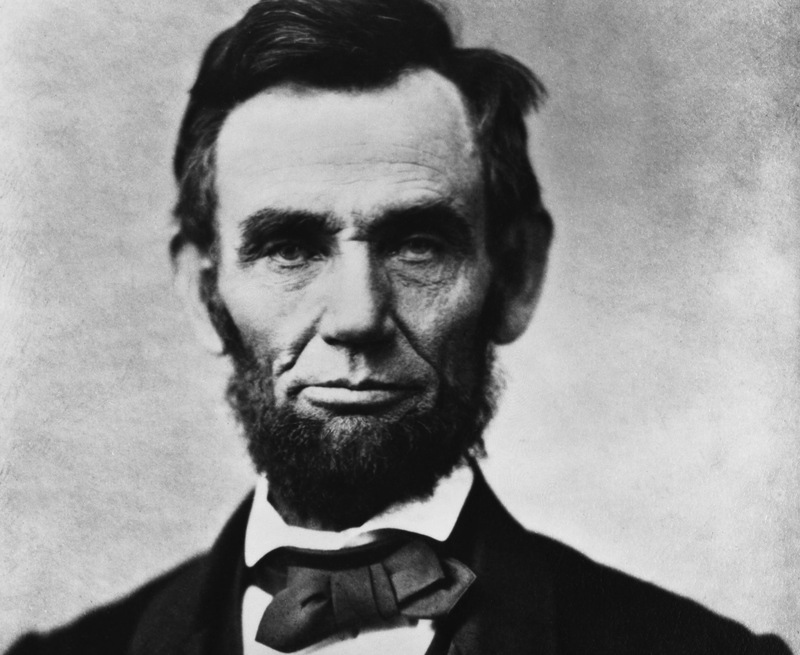 Objective I: Identify HISTORICAL CONTEXT that inspired ideas about FREEDOM in 19th Century Political Speeches. 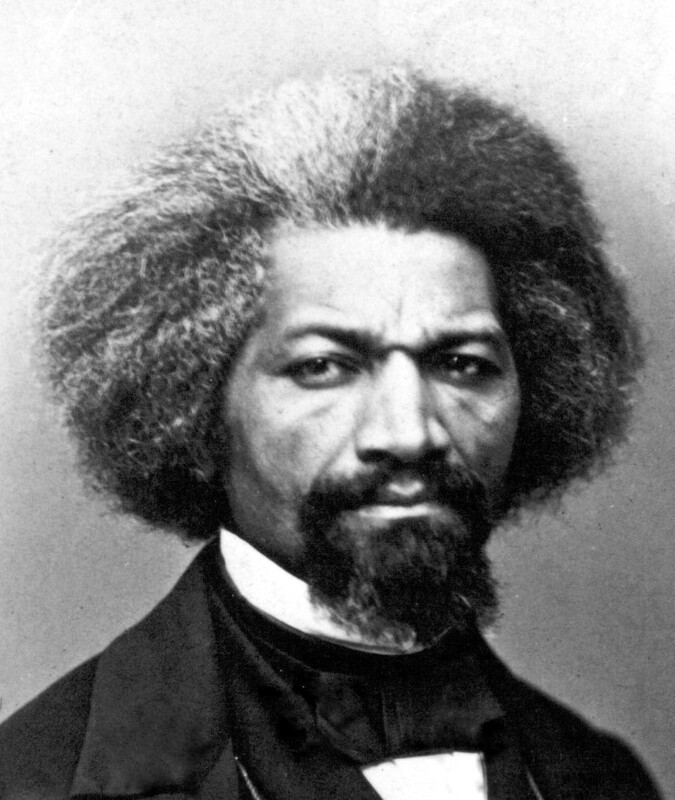 Objective 3: After reading speeches by Abraham Lincoln and Frederick Douglass, students will be able to summarize views of FREEDOM depicted by both authors. Objective 4: Evaluate point of view and perspective of by writing Dialogue Poems.